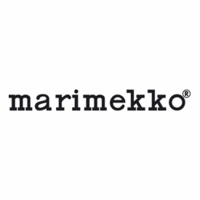 More about Marimekko Pal Night Blue Shoulder Bag A functional bag is always in fashion. 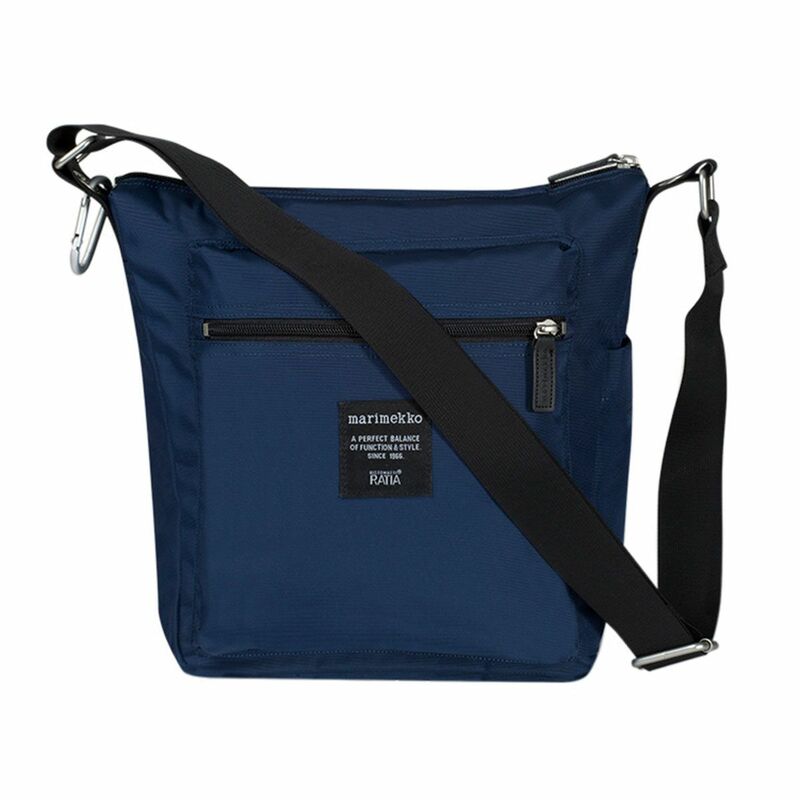 The “Roadie” collection of Marimekko bags has a devout following for its emphasis on practicality and durability, and the navy "night blue" Marimekko Pal Shoulder Bag is no exception. 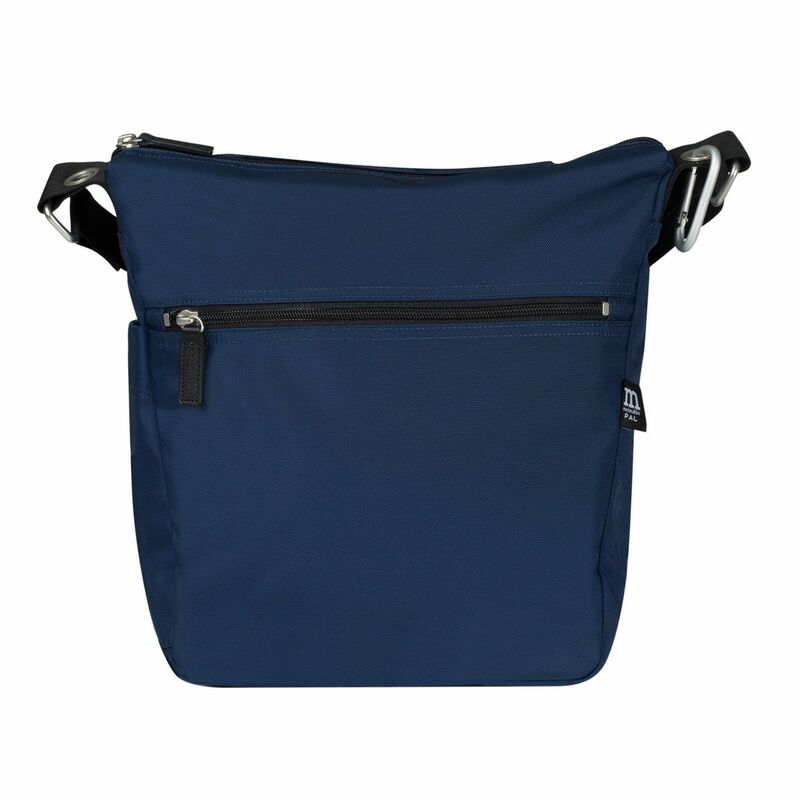 The sturdy polyamide material will hold up to years of use, and is equally suited to travel on vacations as it is everyday adventures. 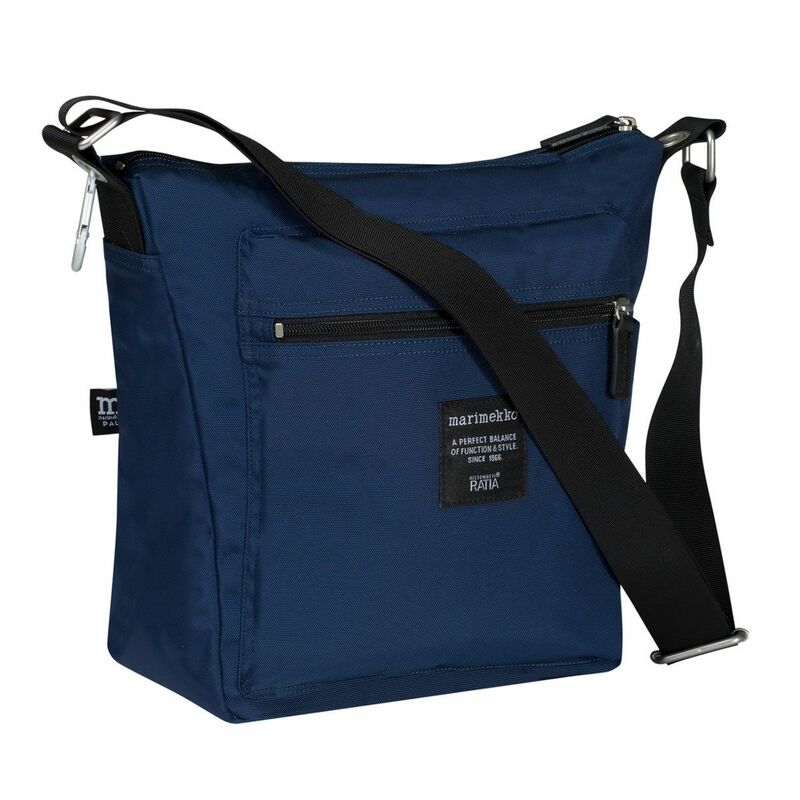 It has front and back zippered pockets as well as a side sleeve for easy access to the things you just most often, while an adjustable shoulder strap that allows it to be carried comfortably a number of ways. 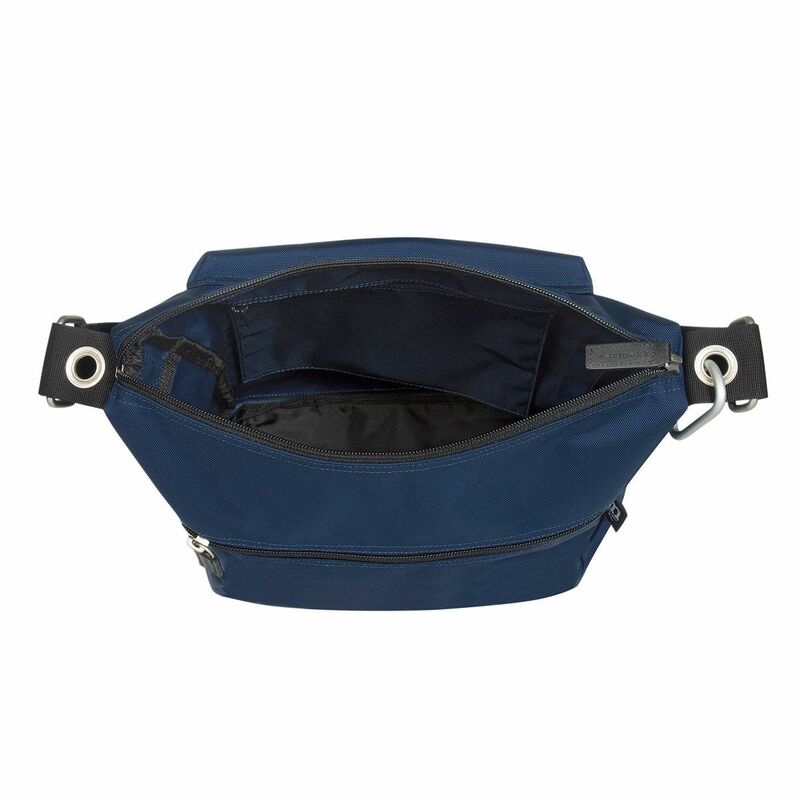 Inside, reinforced seams and a zip pocket provide additional support and storage. Ristomatti Ratia is behind this timeless design, which promises “A perfect balance of function and style since 1966” as depicted on the authenticating sewn label.